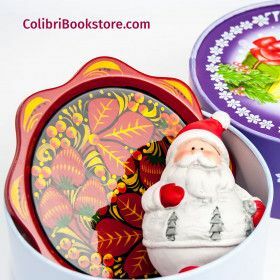 Gift sets are very convenient, universal and ready gifts for colleagues, partners, friends, and relatives! 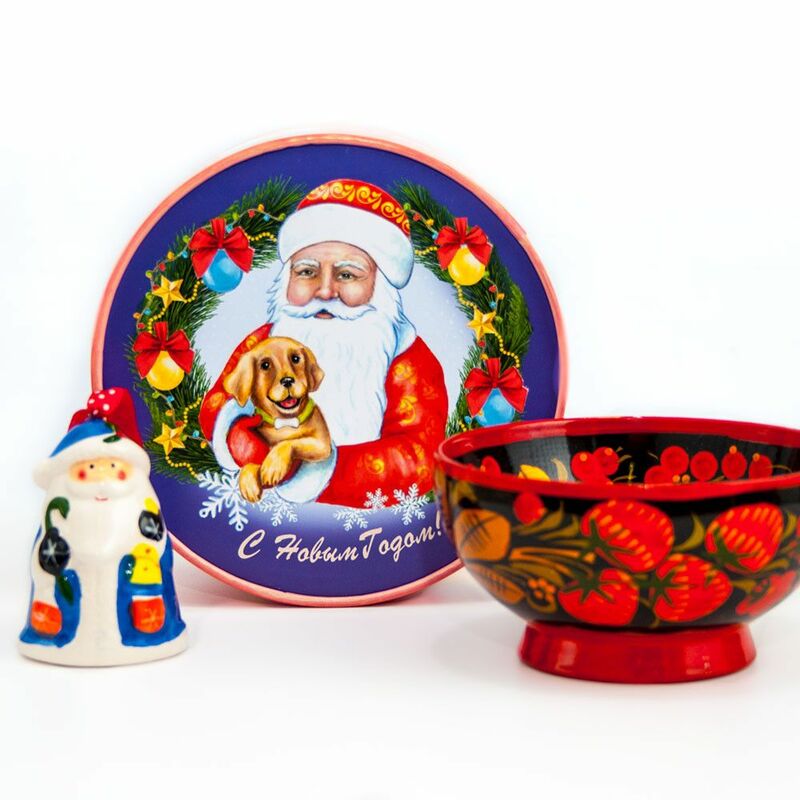 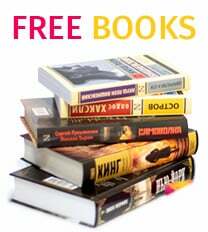 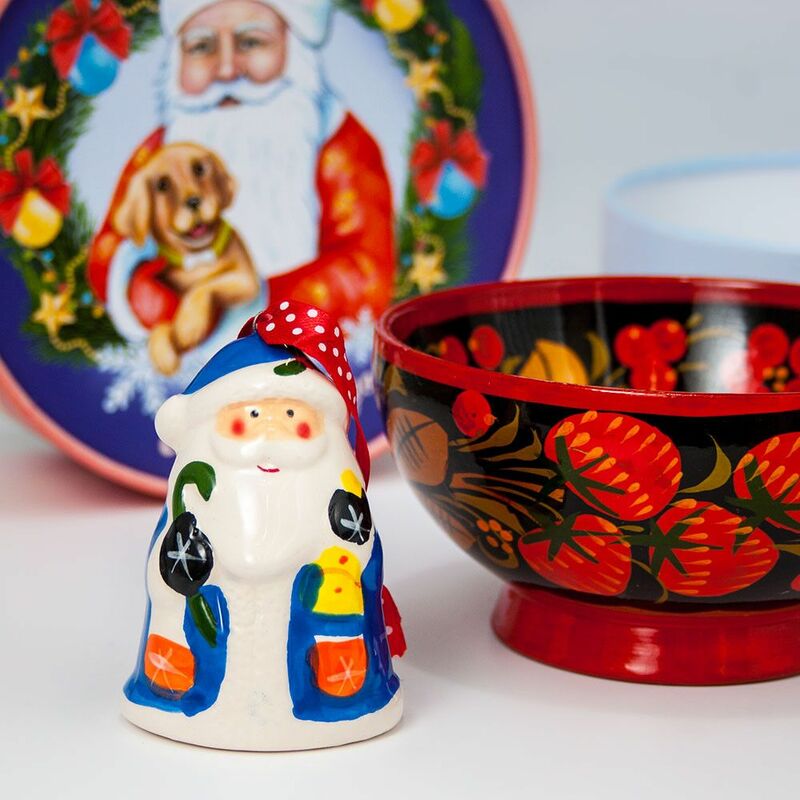 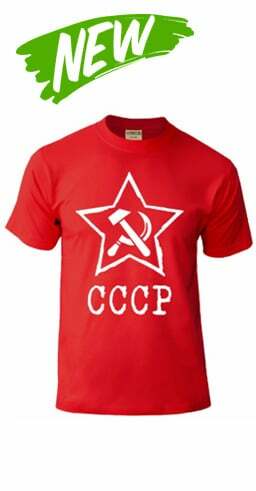 A New Year gift set in Russian style, no doubt, will be an excellent and original gift for every person. 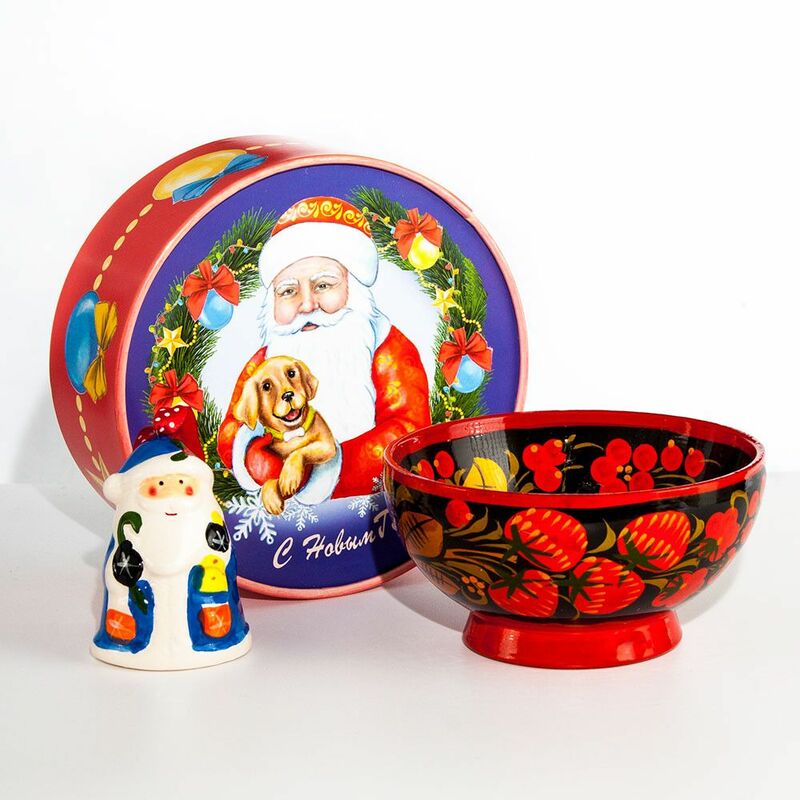 Khokhloma is known to the whole world with bright golden-red patterns on a black background. 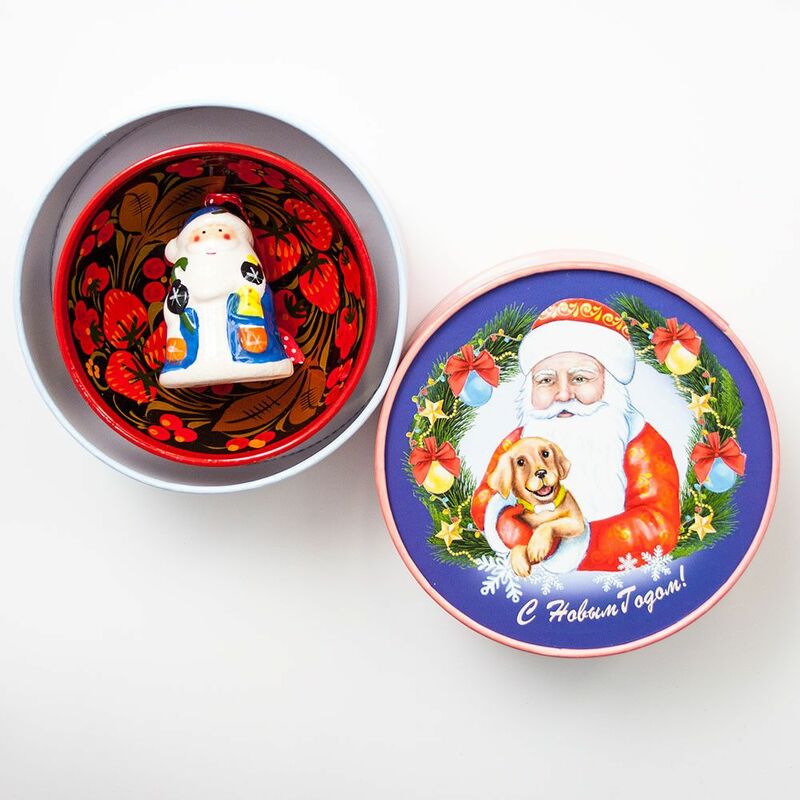 Each product is painted by the craftsman manually, covered with a special varnish and baked in the oven, which gives the product such a brilliant oil-glossy look. 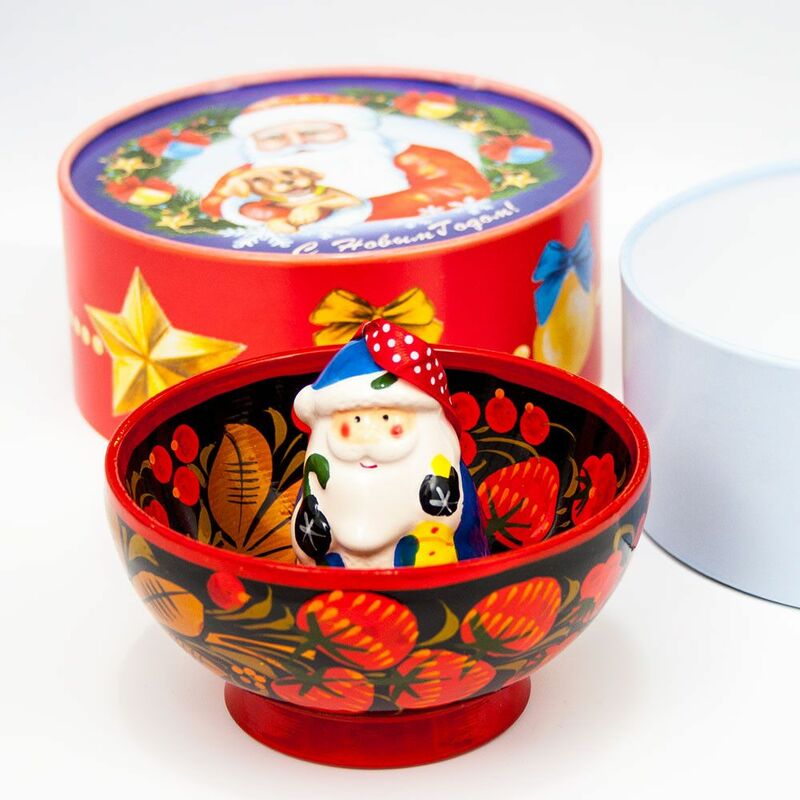 Porcelain Santa Claus figurine will bring a fabulous New Year's atmosphere. A beautiful Christmas box will complement the set. 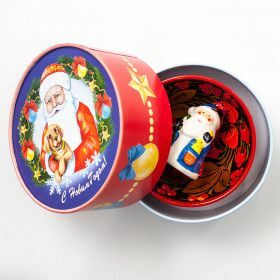 Банка для хранения "Хохлома Птицы", 1100 мл.